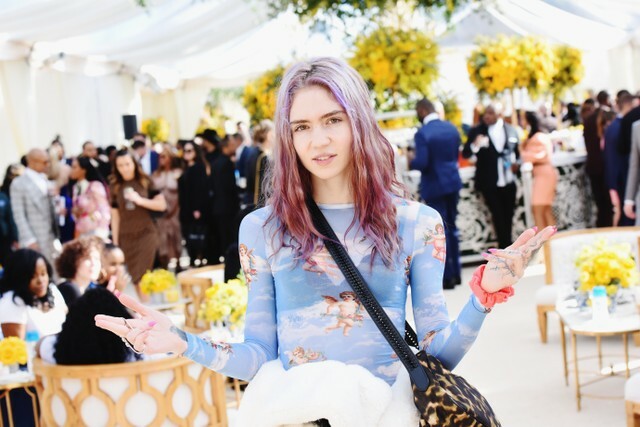 Grimes released her masterful last album, Art Angels, back in 2015. She’s been working on its follow-up LP for a while now, and so far we’ve only heard the 2018 single “We Appreciate Power.” Last week, she released a standalone “demo” called “Pretty Dark.” Now, Grimes has announced her new album, Miss_Anthropocene. She shared the news tonight in an Instagram post.